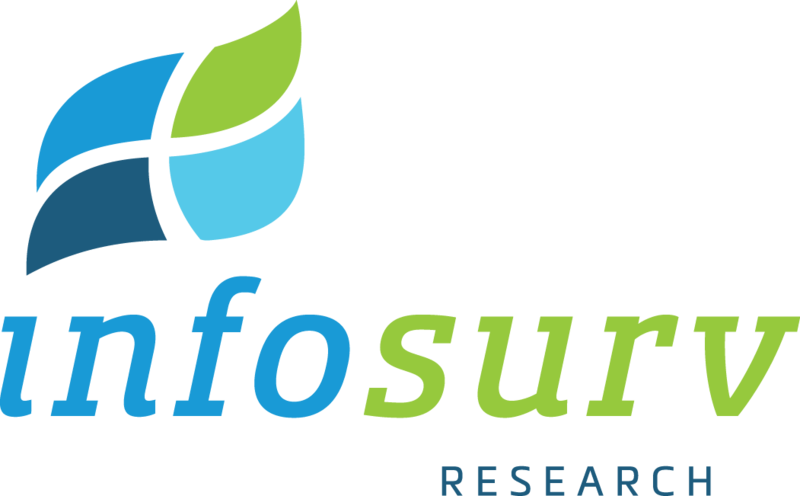 For almost 20 years, Infosurv Research has worked with associations to answer a variety of business questions through survey-based research. We handle project design and implementation for you so that you can conserve resources for more strategic issues. We collect objective feedback from your members, employees, and other stakeholders as a neutral third-party, which improves the participation rate in studies and provides you with more actionable insights. Contact Us for more information on how doing research with Infosurv will be beneficial for your association!